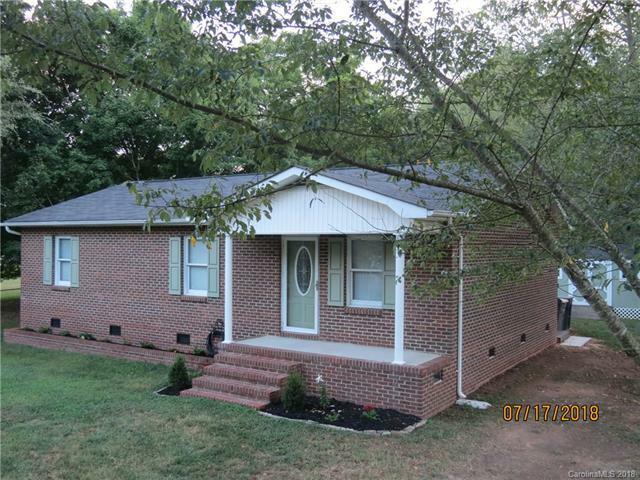 306 Airport Road, Kannapolis, NC 28081 (#3413966) :: Robert Greene Real Estate, Inc. This is a must see! Charming brick ranch in a well established neighborhood.Totally remodeled home done with great attention to detail in every room. immaculate home, Kitchen has granite counters with large island, open to dinning and living room,spacious bedrooms, crown moldings, whole house freshly painted. Great location, easy access to Hwy 85. No HOA!! Storage building, nice deck in back to enjoy your private backyard. HVAC replaced in 2016, Come see this beautiful gem, it will not last long!